NEW CONSTRUCTION! 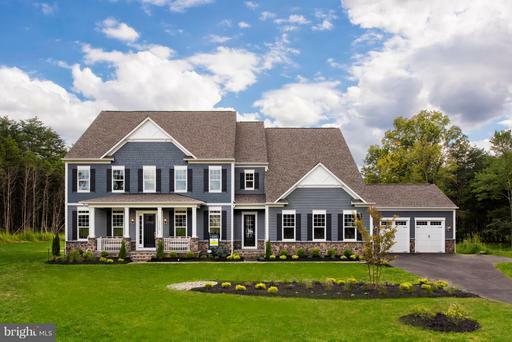 Premier Homes presents the Tuscan. Elgnt opn,8,000+ sqft liv,10ceil, 2-stry circ strs,ELEVATOR, Chef kitch w/lrg isl, lrg FR sharing 2sided fpl w/scrned porch,lib/BD,Deck,grnd rear strs connct all lvl. Hrdwd on ML,UL hall MB. UL w/grnd hallwy overlook fyr. MBR w/sitting room fpl screened porch,Lux Frnch style glss encl MBA.LL feat/RR w/fpl, Bar, 2BD,BA,Spa,ExerciseRm OVER $150k SPENT ON OUTDOOR LIVING SPACE! Delivery Winter 2018/2019! NEW CONSTRUCTION! DELIVER IMMEDIATELY!! Premier homes exclusive custom home. Corinth 8,000+ sqft living. Opn flr pln. Chef kitch w/lrg isl. Top of line cabinets hrdwr. HW floors ML UL hall. Lib/BD/full BA on ML. 4Season Outdoor room sharing 2sided fpl w/FR. Huge deck. MBR w/ sitting room fpl screened porch. Extensive moldings through out. LL feat/RR w/fpl, Bar, 2BD,2BA, theater. Unparalleled Quality. OVER $150k SPENT ON OUTDOOR LIVING SPACE! Rare find with 3 residential lots together. 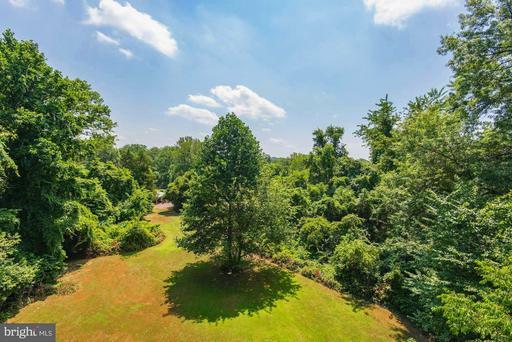 Tucked in the heart of Centreville are 5 charming acres available for development. Sale includes three contiguous lots 5, 6, 7; each lot sited on 1.73 acres. Sold in its entirety, parcel is 5.19 acres in total. Build custom on 5 acres. Developer/builders opportunity to subdivide by land right. Zoned R-1 1 house per acre, property offers residential potential for enclave of single-family homes. Property resides within an established neighborhood with No HOA. Property is Sold ~AS IS~ with existing structures on middle lot. Utilities onsite. Private Well. Public Sewer. 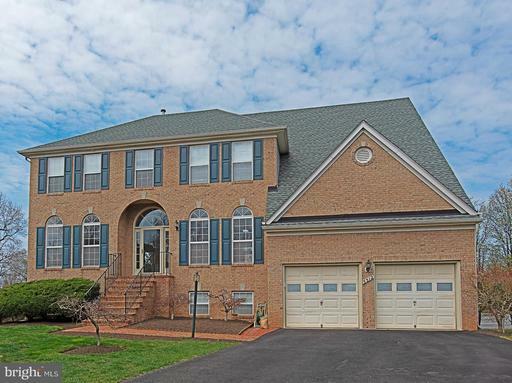 Located at crossroads of Interstate 66, Routes 28 29, the property offers convenient commuting access and is 12 miles from Dulles International Airport. 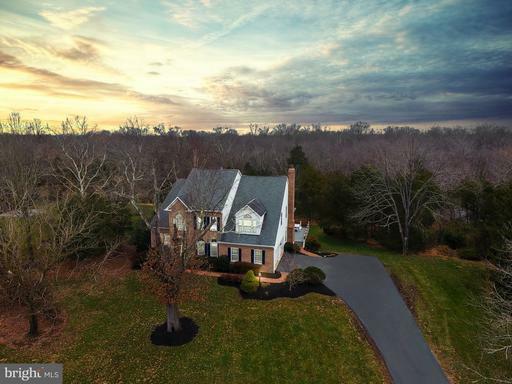 The property resides within an established community, near schools, shopping, and is within walking distance of the Centreville Historic District. Situated off a no thru street, the property feels like parkland with open space, surrounded by tall trees. Just beyond the old stable lies a pathway, draped in canopy of luscious greenery and deep roots with a story. The parcels back to a linear park with a woodland trail, known as The Covered Way, which connects the remnants of 3 significant Civil War era fortifications. A ridge runs through Centreville that provides a plateau overlooking the surrounding valleys. This topography was eminently suitable for the monitoring of troop movements, a key factor that led to the construction of the massive Civil War fortifications by Confederate forces at the start of the conflict in 1861. A year later, Union soldiers overtook these fortifications and held the grounds through the end of the Civil War. The Covered Way is a now a walking path, a place to reflect and perhaps envision how soldiers depended on the earthwork fortifications as protection from enemy fire when traveling between forts. Tucked in the heart of Centreville, sits a 1951 ranch house on five charming acres waiting to be rediscovered. This rare find encompasses three contiguous lots 5, 6, 7; each sited on 1.73 acres. Sold in its entirety, there are 5.19 acres in total. Property resides within an established neighborhood with No HOA. Unique opportunity to build your dream house on one lot and retain the other two lots as an investment. Zoned R-1 1 house per acre, property offers development potential for enclave of single-family homes. House sits on middle lot and is sold ~ AS IS ~ Value is in the Land. Utilities onsite. Public Sewer. Private Well. 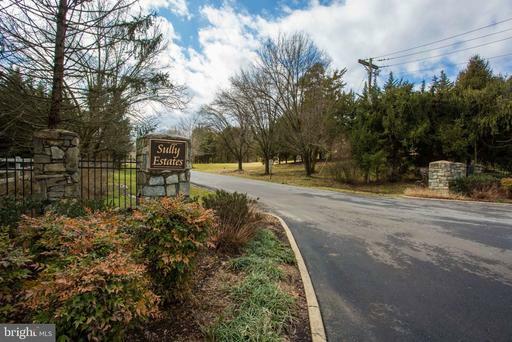 Located at crossroads of Interstate 66, Routes 28 29, the property offers convenient commuting access and is 12 miles from Dulles International Airport. 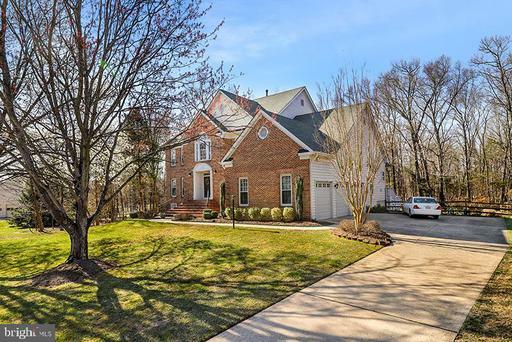 The property resides within an established community, near schools, shopping, and is within walking distance of the Centreville Historic District. Situated off a no thru street, the property feels like parkland with open space, surrounded by tall trees. Just beyond the old stable lies a pathway, draped in canopy of luscious greenery and deep roots with a story. The parcels back to a linear park with a woodland trail, known as The Covered Way, which connects the remnants of 3 significant Civil War era fortifications. A ridge runs through Centreville that provides a plateau overlooking the surrounding valleys. This topography was eminently suitable for the monitoring of troop movements, a key factor that led to the construction of the massive Civil War fortifications by Confederate forces at the start of the conflict in 1861. A year later, Union soldiers overtook these fortifications and held the grounds through the end of the Civil War. The Covered Way is a now a walking path, a place to reflect and perhaps envision how soldiers depended on the earthwork fortifications as protection from enemy fire when traveling between forts. Sun cascades through this breathtaking home boasting exquisite craftsmanship and custom details at every turn. 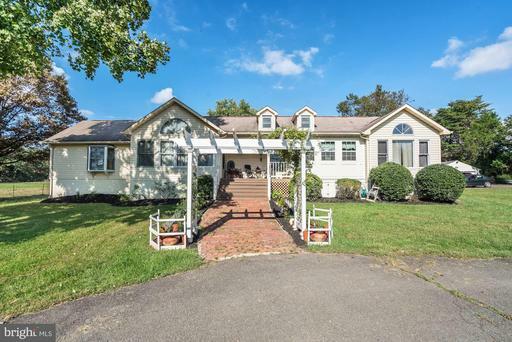 Tucked away on over an acre at the end of a cul de sac. Backs to acres of wooded parkland. Expansive, low maintenance, 100x19 Evergrain deck. Custom patio. 3-car, side load garage. 5 bedrooms, 6 full BA~s 2 half BA~s. 2 fireplaces. Soaring, 2-story grand foyer dramatic, open, curved staircase. Spacious formal living dining rooms. Detailed, elegant moldings throughout. Spectacular, chefs kitchen with 2 center islands, granite counters, 42-inch, cherry cabinets, breakfast bar, planning desk, quality GE profile appliances breakfast room with wall of windows overlooking the private backyard and private wooded views. Second family staircase to the upper level. 2 main level powder rooms. Sunlit family room with gorgeous, stone fireplace. Main level library w/hardwood floor, bay window bump-out and full wall of built-ins. The upper level offers 4 bedrooms including the 20x18 owners suite with tray ceiling, sitting room and luxury, ensuite owners bathroom w/dual walk-in closets, 2 vanities, make-up counter, soaking tub separate shower. The second and third bedrooms each offer walk-in closets each bedroom features a full, ensuite bathroom for a total of 4 bathrooms up. 2nd 3rd BR~s also feature walk-in closets. The sprawling, finished, walk-out basement features a rec room with 2-sided, gas fireplace, a game room with impressive, classic 2-sided, custom built, oak bar with cabinetry, sink, beverage refrigerator and pendant lights. The game room and rec room are served by a full bathroom. Lower level exercise room, media room and the 5th bedroom with a full, private bathroom. Seasonal, walk-in cedar closet. Wired for surround sound in FR media room. Wired for stereo in several rooms. Irrigation system. This home is a masterpiece of unlimited opportunities for entertaining and the finest of family living. Close to shopping, dining, parks and major commuter routes. A LOCATION TO DIE FOR!! This 5+ acre property is all you could ever want. Over 5000 SF elegantly appointed throughout. 4Bedrooms, with a 5th room in the basement,4 full baths and 2 half baths with exquisite touches in every room. Custom cabinets in the kitchen with granite counter top, huge custom counter, oversized 2 car garage unfinished attic space along with enough additional parking space. The backyard is an entertainment dream spot with 40X20 pool and separate hot tub outdoor kitchen, with covered cabana. Beautifully landscaped with cherry blossom trees on both sides. The kids can walk to elementary school. The home is offered AS IS, as a blank canvas with first-class bones, ready for the buyer to add your own personal touches! You wont want to miss this one!! 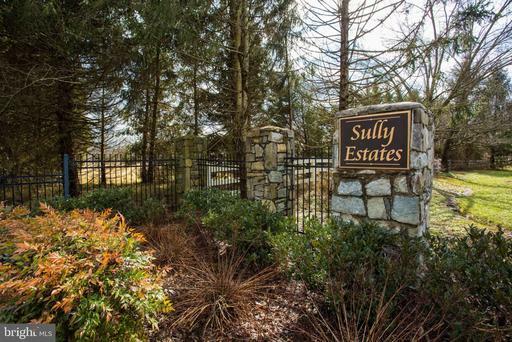 Stunning, Acreage homesites next to the Winery at Bull Run! 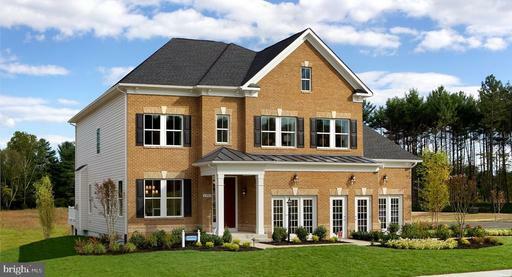 The Monticello II is NVHomes most grand estate home featuring stunning architectural detail. 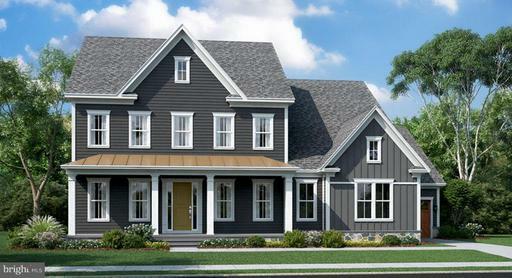 Personalize options such as a 5 car garage, 1st floor guest suite and Covered porch off of Owners suite with fireplace. All upper level bedrooms are generous in size, each with a walk-in closet and full bath. 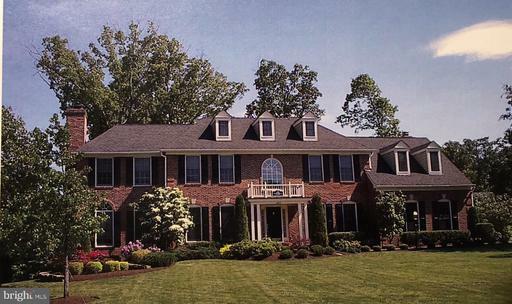 Gorgeous 5 Bedroom, 4.5 Bath estate home on over 1.69 acres in sought after Pleasant View Estates. Huge Owners Suite with tray ceilings, sitting area, two walk-in closets, dual shower and vanities, as well as a Jacuzzi tub. Home features 6518 square feet! 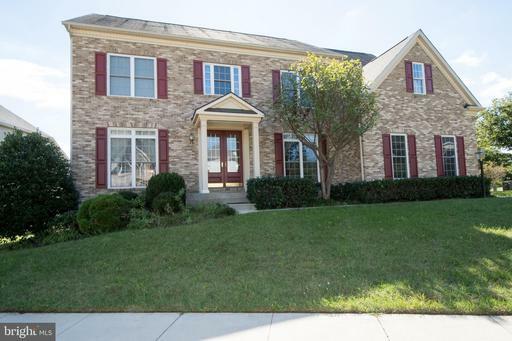 10 ft. ceilings, open foyer, gleaming hardwood flooring, designer paint colors, gourmet kitchen with cherry cabinets, granite countertops with stainless steel appliances, built-in closet organizers throughout, huge basement with movie room and surround sound along with guest room/flex room and wet bar. Luscious outdoor living oasis with huge pool. Beautiful fenced backyard with luscious landscaping with custom lighting and huge pool featuring an automatic pool cover. This home is move-in ready! All this with no HOA fee. Conveniently located to shopping, dining, and commuter routes. Must See! 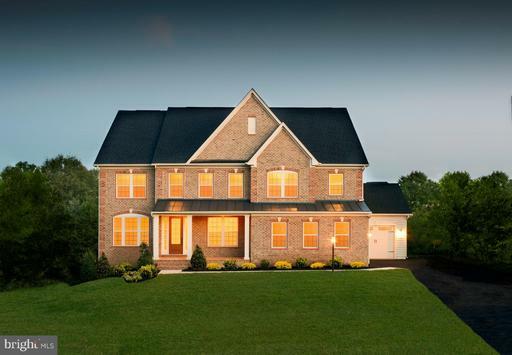 Stunning, Acreage homesites next to the Winery at Bull Run! 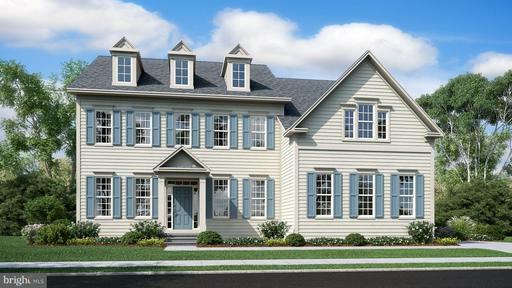 The Regents Park II features a luxury kitchen which opens to a dramatic 2 story family room with rear wall of windows. Upstairs features a grand owners retreat with spa bath, an upper level laundry and sizable secondary bedroom each with a full bath. Popular Durham floorplan with 2-story family room and 10 ceilings on main level! Covered terrace off family room and In law suite with coffee bar on main, level plus 4 beds/4 baths upstairs! Most homsites back to trees or open space! Walkout home sites available! 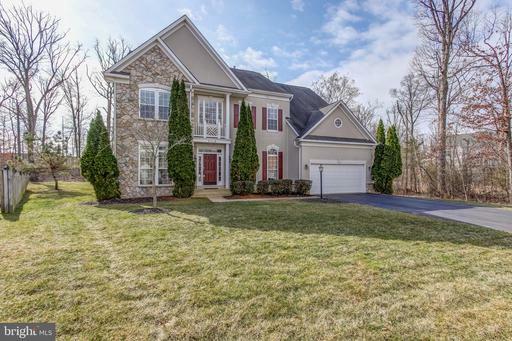 Great location in Loudoun Co. Near shops, restaurants, and commuter routes! Photos are of a similar home, likeness only. Estimated Summer 19 move in! Popular Carlyle model with brick, front porch and 3 car side load garage. Beautiful homesite backs to trees! Features first floor guest bedroom, 2 story family room, lots of windows, stone fireplace and massive walk in closet at owners suite. Highly upgraded with model-like selections chosen by professional designer. If you want to buy a model but prefer it unused, this one is for you! Prime location minutes to shops, restaurants and more! 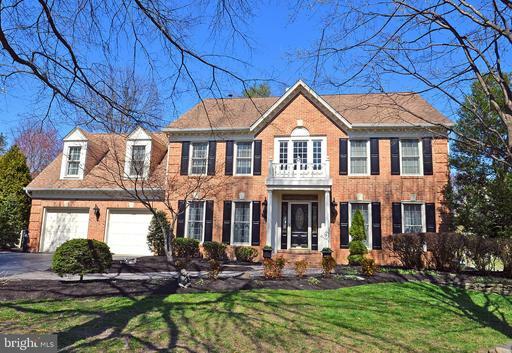 Great Loudoun Co. location with Centreville address. 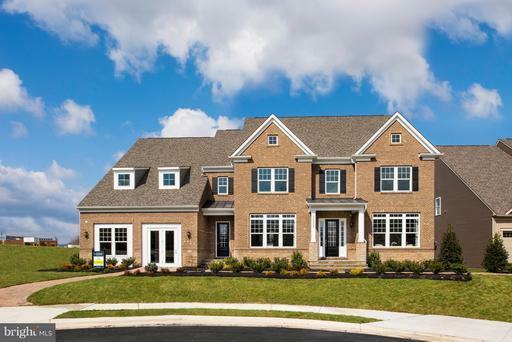 Stunning, Acreage homesites next to the Winery at Bull Run!One of NVHomes newest designs, the Stratford Hall features timeless architecture with an open plan, huge kitchen Island with room for seating opens to an oversized family room. All upper level bedrooms are generous in size each with a walk-in closet and full bath. 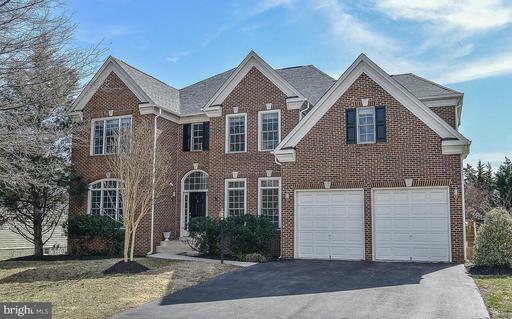 Gorgeous brick front home with 5 BR 5.5 BA, 3 Car garage, 4 finished levels, Former Model home, Sun Room, Library, Large Mater BR w/ Sitting room, Walkout stairs basement w/ wet bar, den could be used for 6th BR theater room with wired for speakers and projector, **Renovated 2014 Many custom touches ; All baths, Beautiful wide-engineered hardwood flooring thru all levels , Laminate in lower level, Elegant iron stair railings, Moldings, Blinds, Deck doors with built in blinds, Kitchen w/ granite counter tops, Stainless appliances, Cook top, Backsplash, Dryer Washer, Stone fireplace, Ceiling fans, recessed lighting, Paint, even all door knobs, much more.. Newer Roof 2017. Dont miss this wonderful house. Beautiful open plan with 1st floor owners suite PLUS guest bedroom on main, 3 bedrooms upstairs and bonus room/loft. Morning room with vaulted ceiling opens to family room/dining room and kitchen-great for entertaining. Covered patio on back of home with access from owners room and morning room. Larger home sites most backing to trees or open space. Walkout home sites are available! Completely updated and ready for new owner! 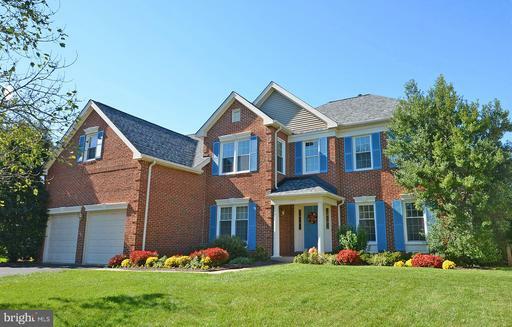 4 Sided Brick home on Cul-de-Sac with 5 Bed/4.5 Bath - over 6000 SF home! 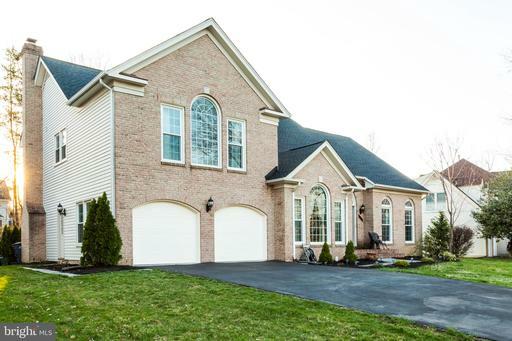 All new windows, Dual HVAC Systems, Driveway, Paint throughout, flooring, master bathroom - dual shower heads, new vanities, soaking tub, All new lighting throughout, newer appliances, gourmet kitchen, roof 2009 with transferable 10 yr. warranty, radon system, sump pump, TWO STORY Stone fireplace!! Check out this spacious home before its gone! Award winning floorplan with open layout, Model like feel inside with lots of upgrades: chefs kitchen including GE Profile appliances, white cabs and white quartz counters. Beautiful stone front w/ porch; large home site backs and sides to trees; 2 story family room w/ stone fireplace, large morning room off chefs kitchen, main level guest bedroom; owners bath with granite counters and beautiful large tile, 5" plank hardwood on main level except guest bedroom, lots of recessed lights, and more!! Oversized 32 deep 2 car garage with room for storage/workshop, or 3/4 smaller cars tandem. Est fall delivery. Closing cost assistance available. Photos are of a similar home. 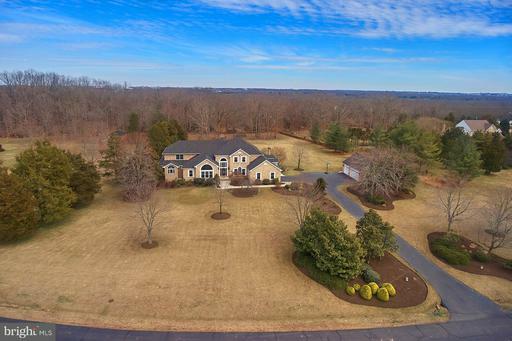 This fabulous Virginia Run Colonial is truly an estate home perched on .58 acres- a premium private lot, with a 3 car side wrap garage! A rarely available Belmont model that has plenty of upgrades - enjoy the awesome gourmet kitchen with a stunning view - prepare meals while looking out from a wall of oversized picture windows-stainless steel appliances, silestone counters, hardwood floors, huge remodeled baths, screened in rear porch with hot tub, fully fenced yard, lower-level recreation/flex room with bath. This home is truly special, every room has attention to detail and high end finishes- you really have to see this one in person. Hurry it wont last long! 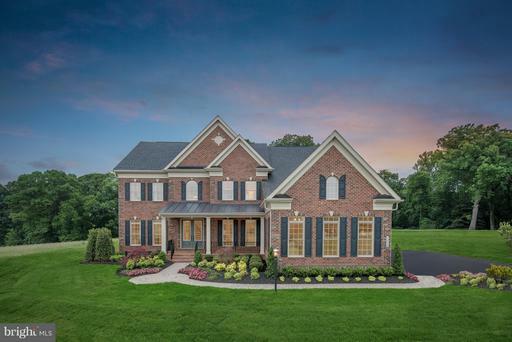 Move-in Ready Toll Bros Philmont model in terrific Centreville location! 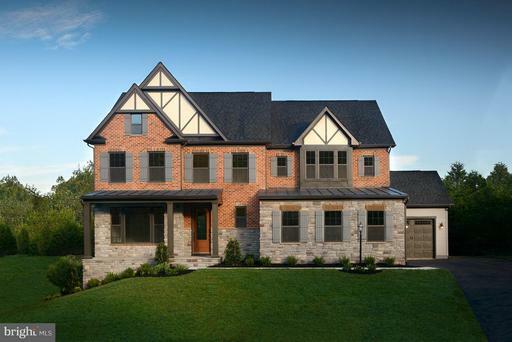 Value-added features include rear 2nd staircase, master walk-in dressing room, and rare upper level seasonal walk-in closet w/organizers - all game changers! 2 levels of brand-new plush neutral carpet and modern-hued paint. Easy living open flowing floor plan - THREE BATHS UP help with busy mornings! Set in deep Cul-de-sac, off the beaten path. Great Yard Sun Deck with retractable awning. Checks all the "boxes"! THIS IS NO COOKIE CUTTER HOME! This California contemporary style home exudes style elegance at every corner. 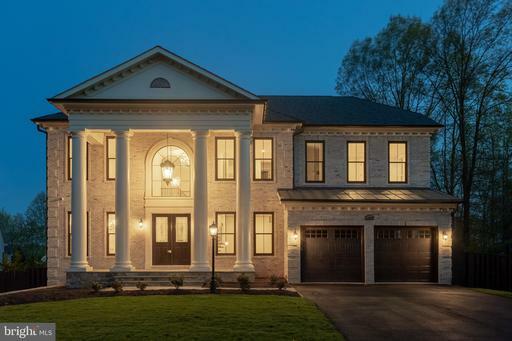 From the dramatic, 2-story living room to the designer kitchen luxury main level owners suite, this home has unlimited opportunities for entertaining the finest of family living. Premium lot BACKING TO ACRES OF PARLKAND! Professionally landscaped lot, covered front porch and fenced backyard. 2-tier rear deckreinforced for a hot tub and flagstone patio. Tranquil screened porch w/skylights hook up for TV. Foyer w/marble floor soaring 2-story LR. Formal Dining Room. Open concept kit. family room. Gourmet kit. w/granite counters, updated, quality stainless steel appliances breakfast area w/vaulted ceiling. Family room w/tray ceiling, cozy FP atrium doors to the screened porch. Private main level library. Main level owners suite w/walk-in closet atrium doors to the deck. Luxury, remodeled, ensuite owners BA w/marble floor, designer, double bowl vanity, stylish, free-standing soak tub oversized shower w/frameless glass. The upper level offers 2 full bathrooms 3 spacious BRs, each w/walk-in closets. 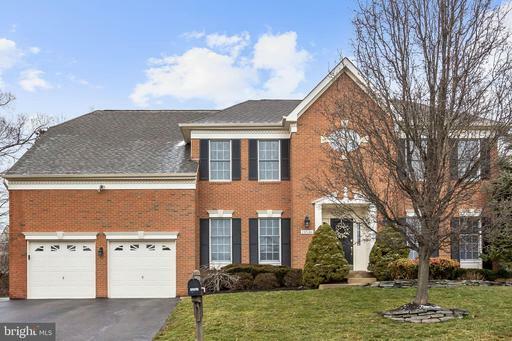 Finished, walk-out basement w/expansive rec room, large bedroom or media room with full, updated BA walk-in closet. Huge lower level storage room. Roof only 2 years old. Fresh paint inside out. Updated, dual zone heating/AC, new carpet, custom blinds window treatments high-end light fixtures. Outdoor storage room doubles as a workshop. 2 time Virginia Run Holiday Home Tour! 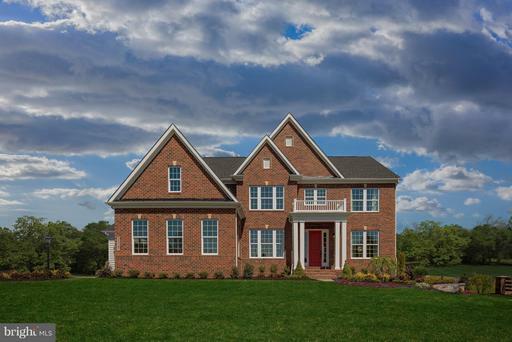 This beautifully appointed and updated Newport Deluxe model sits on 1.42 wooded acres in the heart of sought-after Virginia Run. 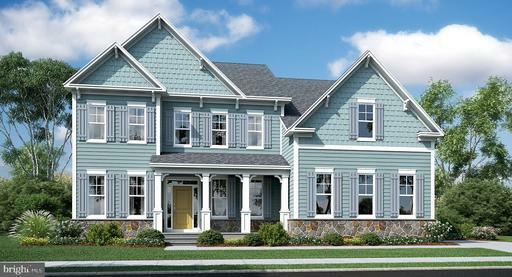 The main level features a first-floor study, formal dining room, family room and kitchen, and a massive screened in porch plus deck with stairs down to your backyard oasis. The upper level features the master suite with sitting room and master bathroom, plus 4 additional bedrooms and a full bathroom. The fully finished lower level features a rec room, fireplace, half bath, and more. Updated renovated throughout - Updates and Renovations List attached. The entire property professionally landscaped and maintained. 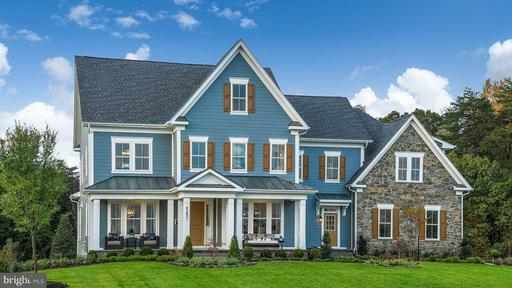 This exquisite, distinctive home is truly ONE OF A KIND! Extensive, custom, high-end and tasteful updates throughout. Great outdoor living space including a low maintenance, TimberTech, composite deck. Level backyard w/custom paver patio w/built-in firepit. All vinyl wrapped, Pella windows. Soaring 2, story foyer w/honed marble floor chandelier w/retractable automatic pulley lift that lowers for easy maintenance. Elegant, open, turned staircase. Hardwood floors throughout most of main level and upper level BRs. Designer light fixtures throughout. Living room w/built-ins and glass panel, French doors to the study w/a bay window and 2 walls of gorgeous, cherry built-ins including 4 desks. Formal dining room w/elegant moldings. Main level powder room w/custom sink, wall mirror sconces. Spectacular high-end, renovated, chefs kitchen featuring granite counters, custom cabinetry to include glass front cabinets hidden pull-out spice racks, Center island w/custom hammered copper prep sink, custom tile backsplash, embellished, arched valance range hood cover, stainless steel Thermadore Professional, chefs grade, 6 burner gas range/dual electric oven w/griddle convection oven, Bosch dishwasher w/integrated cabinet face, stainless steel dishwasher, and SubZero refrigerator w/bottom freezer integrated cabinet face incl. twisted, wrought iron door pulls. Breakfast room is accented by a bay window, glass door to the deck has a custom breakfast bar featuring designer pendant lights, granite counter cabinet storage. 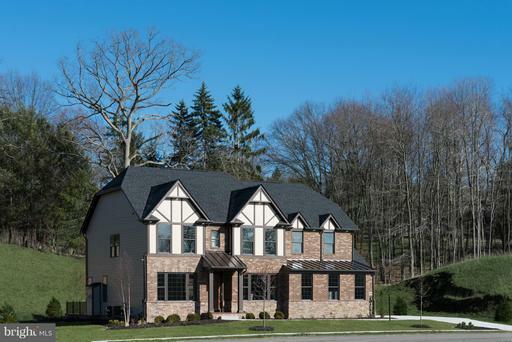 Dramatic, 2-story family room w/ vaulted ceiling floor to ceiling, brick fireplace w/gas logs, custom mantel/surround. Upper hall loft w/dual skylights overlooks the foyer FR. Owners suite w/vaulted ceiling, dual walk-in closets a full, lavish, ensuite BA w/natural stone, variegated tile floor shower surround, oak paneled, barrel ceiling, furniture grade, double bowl vanity w/vessel sinks, free-standing, clawfoot tub oversized shower w/frameless door enclosure. 2nd, 3rd 4th bedrooms are served by a full, updated hall BA w/custom tile floor rustic, double bowl vanity w/vessel sinks. The finished basement has a rec room w/wet bar, living area w/closet, 2nd den or office w/closet built-in shelving, exercise room full bathroom. The 2 lower lvl dens could be 5th 6th BRs! Brand new floor plan with amazing features: 2-story family room, huge morning room, flexible spaces on main level such as large study or bedroom, addl catering/spice kitchen and more! Over sized 2 car side load garage or 3 car garage available. Community has large home sites backing to trees or open space, with plenty of room between neighbors. Prime location, only a short ~5 min drive to stores/restaurants/etc. Loudoun Co. with CENTREVILLE address. To be built. Photos are of a model home. Looking for acres of land for a farmette, horses, or livestock but do not want to be far from the city? Look no further! 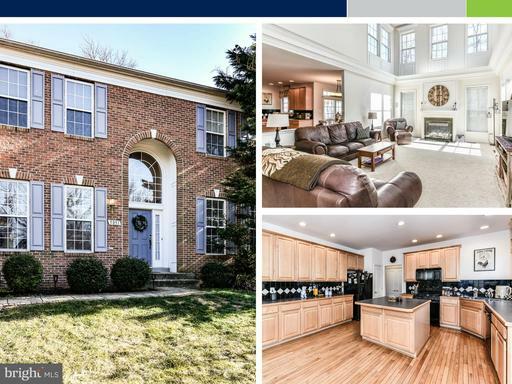 Over 6 acres in a residential conservation district w/updated kitchen featuring granite countertops stainless steel appliances located in Fairfax County and only minutes from Rt. 29, Rt. 66, Rt. 28. Home boasts w/gleaming hardwood floors, updated baths, finished basement, and Italian brick accent walls. HVAC water softening system replaced in 2015.Natural gas line brought on prop w/connections thru house incl. kitchen, mechanical room, fireplace outdoors. Come see for yourself the picturesque landscape lavender field and try not to fall in love.